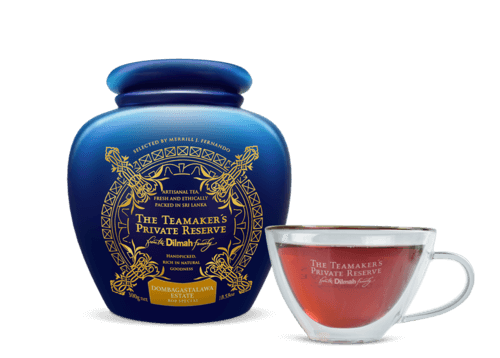 "Medium-bodied tea with a noble personality, …naturally bright and rich in character." An even, black leaf in a larger Broken Orange Pekoe style known as BOP Special. When infused the tea evolves into a dark, coppery brown infusion. 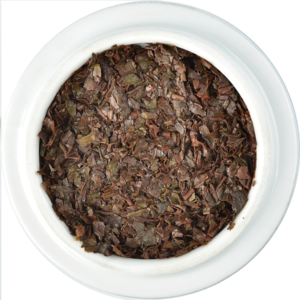 A medium bodied tea with a noble personality enhanced by its natural brightness and rich character. A light malt note complements some thickness, to produce a tea with a bright and pleasing personality. Dombagastalawa Estate was established in the late 18th Century and it is located in the Mid Country Nawalapitiya District, which offers extraordinary scenic beauty as well as outstanding teas. 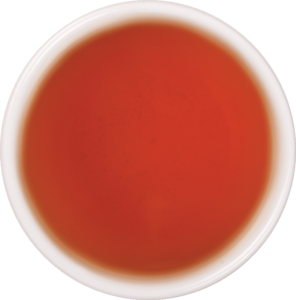 Dombagastalawa Estate tea is also analogous to a Syrah (a typed of dark-skinned grape) grown in warm but not hot climate areas, on steeper hilltops facing the sun. When infused, the tea evolves into a dark, coppery brown infusion with a biscuity taste. 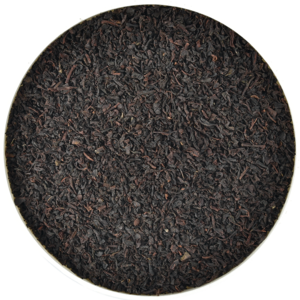 Often compared to Assam tea because of its somewhat intense flavour, it stands out on its own because of its medium bodied, deliciously dry and generous qualities. If steeped for approximately five minutes or longer, one will get to indulge in a tea that is not bitter and also very aromatic.